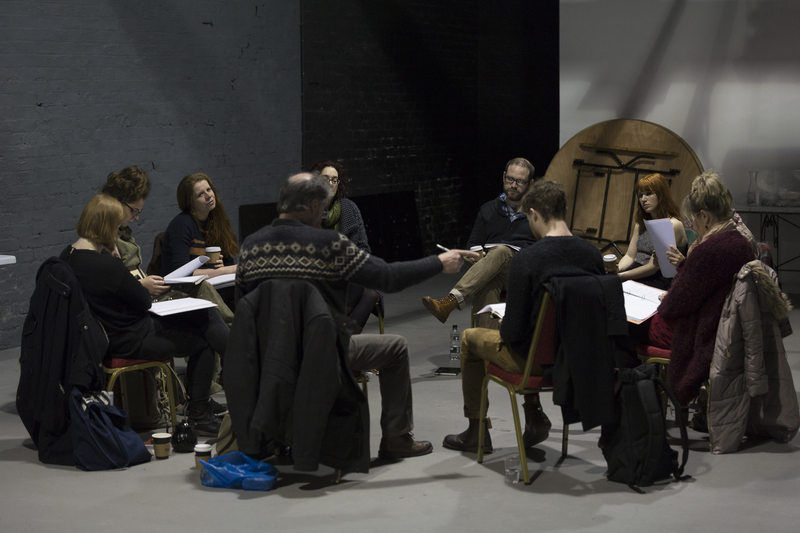 New Tricks is our flagship programme of new plays in development. Continuing our commitment to the next generation of playwrights, Box of Tricks commissions the most exciting voices to write a new play for future production in collaboration with a partner theatre. Celebrating a decade of new play making, Box of Tricks is commissioning three playwrights to write brand new plays to be developed during our tenth anniversary year: David Judge (whose debut play Skipping Rope, written on our PlayBox attachment, was a finalist for the Alfred Fagon Award 2015), Siân Owen (whose play This Land recently toured nationally with Pentabus) and Daniel Kanaber (whose play Shiver performed at Watford Playhouse). New plays will be developed with local partner venues The Lowry, the Unity Theatre in Liverpool and the Oldham Coliseum. During 2014-15, Box of Tricks developed three new plays from North West playwrights in association with local theatres: Plastic Figurines by Ella Greenhill (supported by the Lowry), Narvik by Lizzie Nunnery (in association with Liverpool Everyman & Playhouse) and Chip Shop Chips by Becky Prestwich (developed at Octagon Theatre, Bolton).